When thinking about a remodel project, it’s important to consider how the end result will influence the resale value of the home. The design, as well as its execution, needs to align with your vision, your budget, and your future plans. 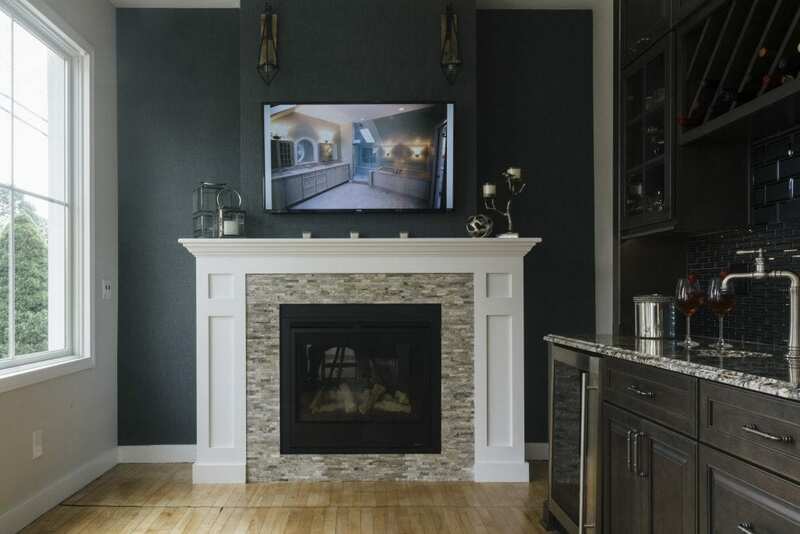 Once you’ve determined a budget you can work within which makes your home improvement dollars count, there are a few basic considerations you’ll want to make. 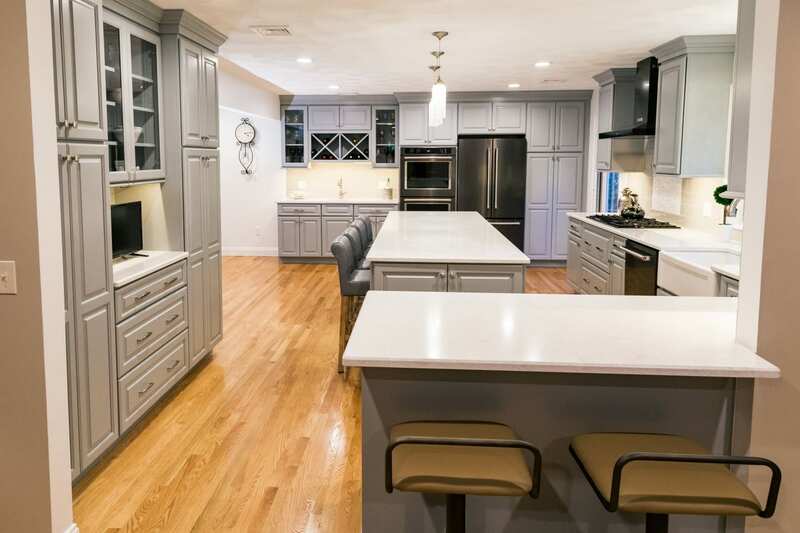 The DiStefano Brothers Team has determined five remodel projects that will increase resale value and make sound financial sense. There are a wide range of cabinetry choices, from custom, to semi-custom (or ready-to-assemble), to in-stock cabinets. Each of these options is priced by the linear foot and can range in price depending on what you choose. Another option to consider is resurfacing or painting the existing cabinetry. This is a cost-effective option if the cabinets are of good quality and you like the style but feel they need something to freshen them up. 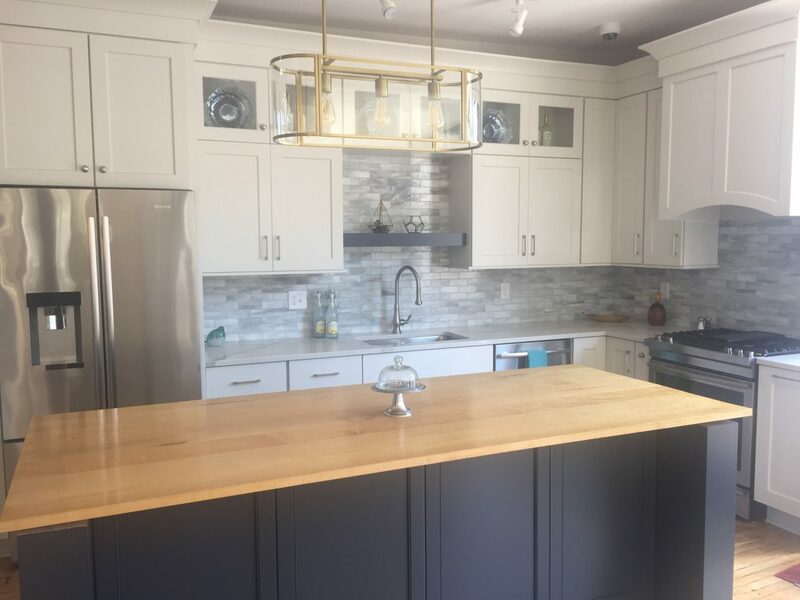 No matter which of these options you decide on, updating the kitchen cabinetry is a major aspect of a kitchen remodel project. Another trend in kitchen remodeling projects is to include open shelving. Open shelves can be pre-fabricated, constructed from salvaged wood, or simple painted planks from the local hardware store and can be a cost-effective way to create interest on a wall. 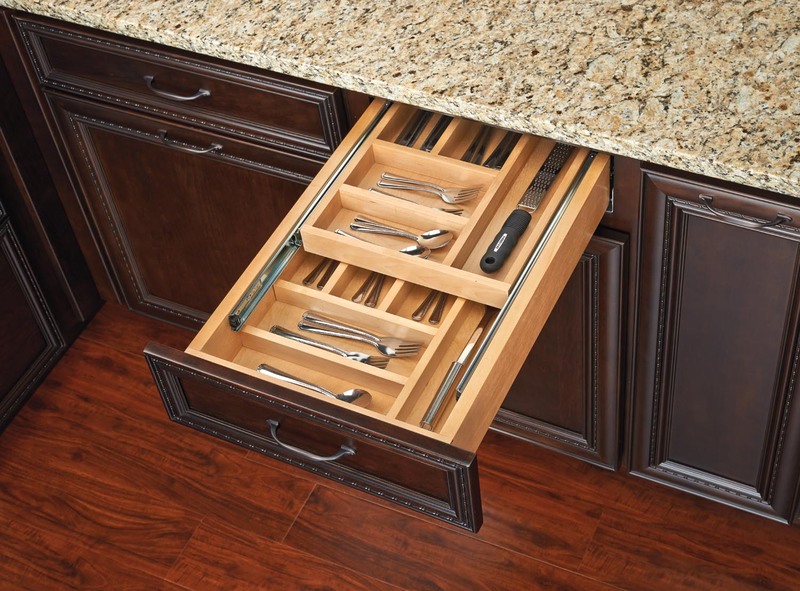 Once storage options are decided, the countertop is the next big way to effect a transformation. 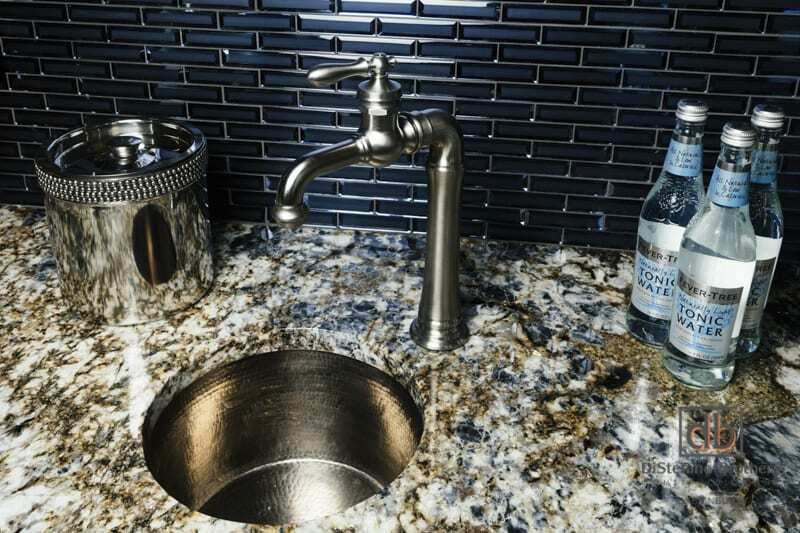 There are a great many choices in countertop materials- natural stone, solid surfaces, concrete, recyclable materials, tile, and so many more. Granite and marble continue to be popular choices for countertops, but quartz is quickly becoming an industry favorite due to its non-porous surface, variety of color and pattern, and hardiness. Islands in the kitchen continue to be a popular must-have for many remodel projects. The added storage of additional cabinets and more countertop workspace, as well as the additional seating provided, are all assets to the space. Adding a different countertop material to your island is a perfect way to add contrast or create a focal point. A wood top can add warmth while complimenting quartz countertops and tile backsplashes around the room’s perimeter. 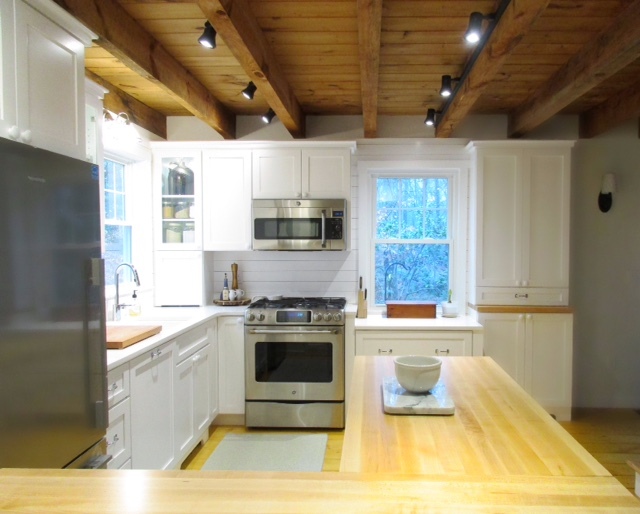 There are so many ways that a remodel of the kitchen will add resale value to your home. The kitchen has always been the heart of the home and is therefore the most important space to give attention to when considering a remodel. Adding square footage to your existing home will increase your home’s value and is typically a very good investment. There are costs and requirements that are associated with any increase to the size of your home, but the value added is substantial. Some of these costs to be aware of are demolition of external walls, adding a foundation, roof, siding and windows, building permits and the possibility of enlisting the services of an architect or engineer depending on the age of the home and area to be expanded. Because of these expenses, it is prudent to ensure that the space you are adding is of a size efficient enough to add value to your home. Our design team, together with our experienced project managers, can walk you through options that meet your needs and handle all of the details, great and small, required by this type of project. First impressions are the ones that last. There are a number of improvement projects that will improve the curb appeal of your home. Landscaping can be done yourself or with the help of a professional who can determine the best plantings for your property. Cleaning out any overgrown brush, trimming trees and bushes, and adding new plantings to the landscape is one way to beautify your home’s exterior. Another low-cost improvement with high impact is to repaint your home. Also, replacing old windows or doors will improve the look of your house and can reduce energy costs. There is nothing that says “home” like a front porch or back deck. Potential buyers are often enticed by these features that increase the ways they can enjoy the home. 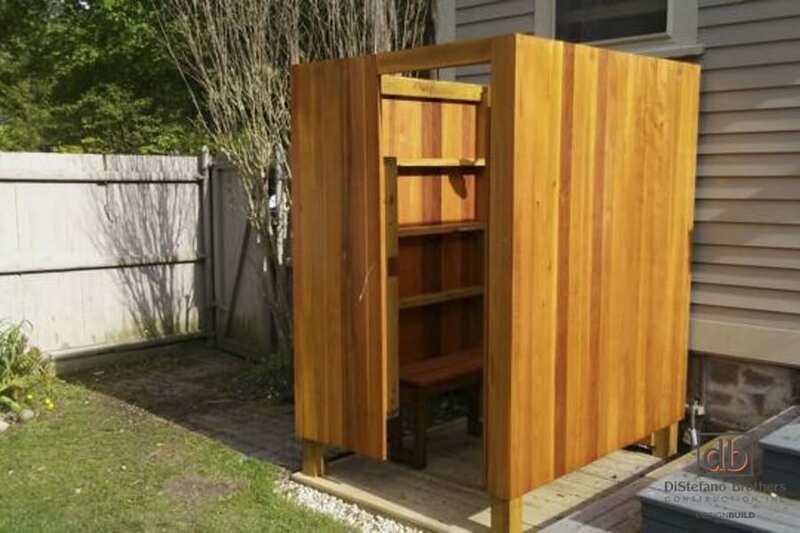 Adults need space and privacy. Updating an existing master bedroom or transforming existing space into a new master suite adds value and appeal to any home. A master suite should include a walk-in closet and, if at all possible, one for each occupant. Two closets mean a customized area suited to what each person feels is essential. A private balcony or deck accessible only from the master bedroom adds a touch of luxury. The master suite becomes a relaxing retreat with the inclusion of a private bathroom. Home buyers are incredibly interested in the number, size, and functionality of bathrooms. Priority should be placed on the master bath, powder room, guest bath, and any additional baths. As with the kitchen, a change in the cosmetics of the bathroom rather than reworking the layout is typically a more cost-effective investment. 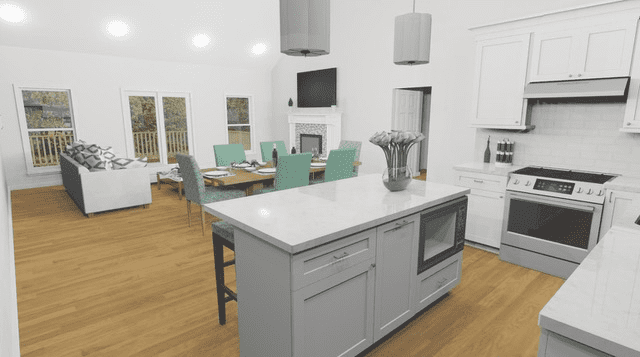 The remodel projects mentioned above-the kitchen, additional living space, exterior improvements, a master suite, and bathrooms- are five projects that give a homeowner “the biggest bang for your buck” when it comes to resale value. If your priority is the aesthetic appeal of your home rather than resale value, there are still many reasons to consider these areas when contemplating a home improvement project. If you are looking to increase the resale value of your home, or ready to dive into a makeover project that enables you to enjoy it more…contact our team today!